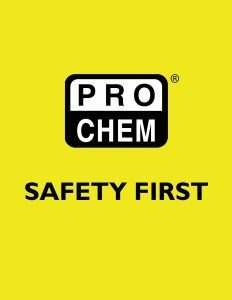 RANGER BRIM HAT | Pro Chem, Inc. 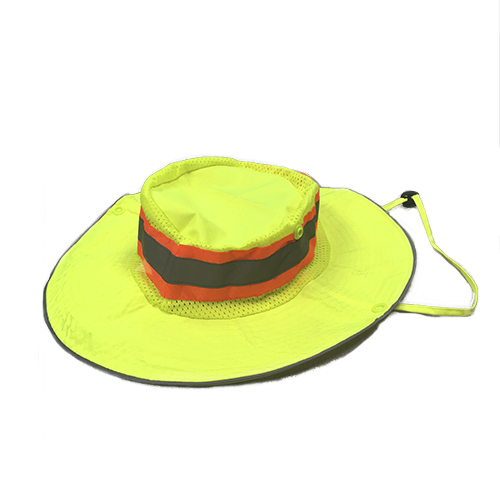 This fluorescent yellow, mesh safety hat helps keep you safe with its bright color and reflective DOT striping. Because it is made out of breathable mesh, it helps keep you cool while providing shade.